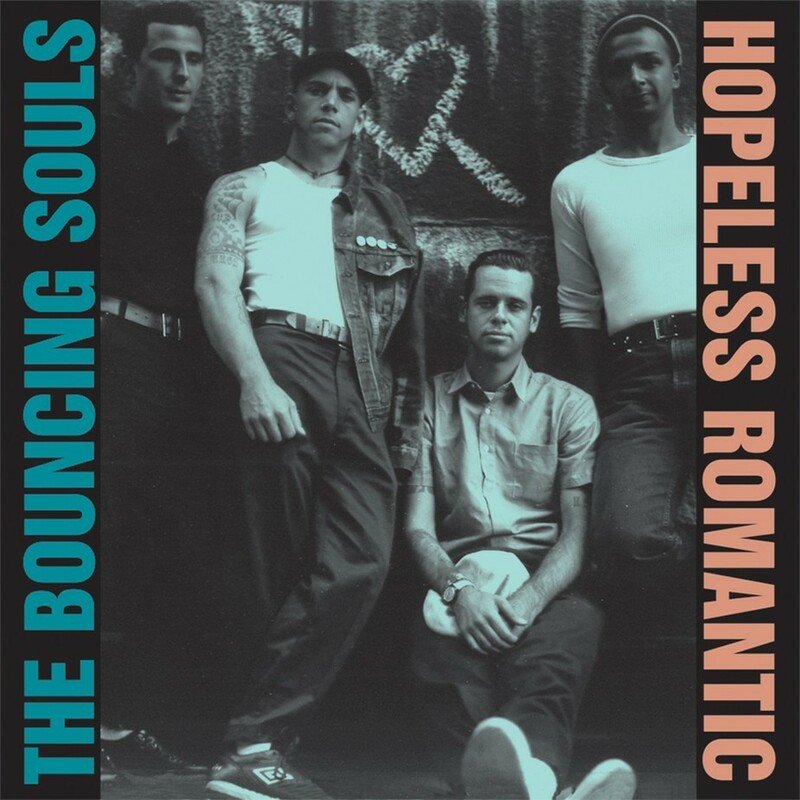 Hopeless Romantic, the Bouncing Souls 4th full-length album, exemplifies a combination of four disparately influenced individuals coming together to make powerful pop-flavored punk rock. "We have this way of writing songs where all four of us contribute a verse... take your suffering, write it into a song and turn it into a joke - that's the Souls." The title track to the album was written this way. The band chose it as the title because they: "...romanticize everything - 80's, BMX bikes, soccer, 10 years later it doesn't seem we can do anything else so it's hopeless. We are hopeless romantics, that sums us up." Features the massively rousing punk sing-a-long soccer chant "Ole!"